for organizational and personal development. 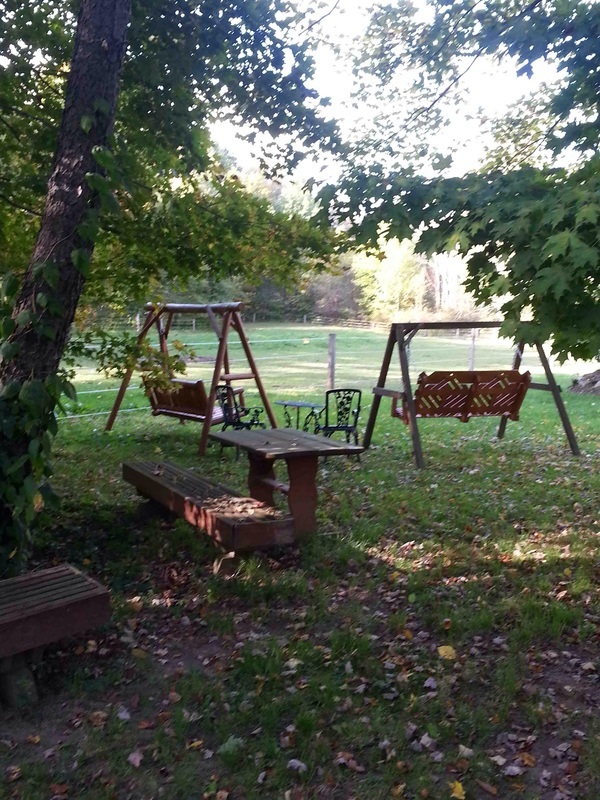 The farm is situated on over 20 acres in Burton, Ohio, which is located in beautiful Geauga County. 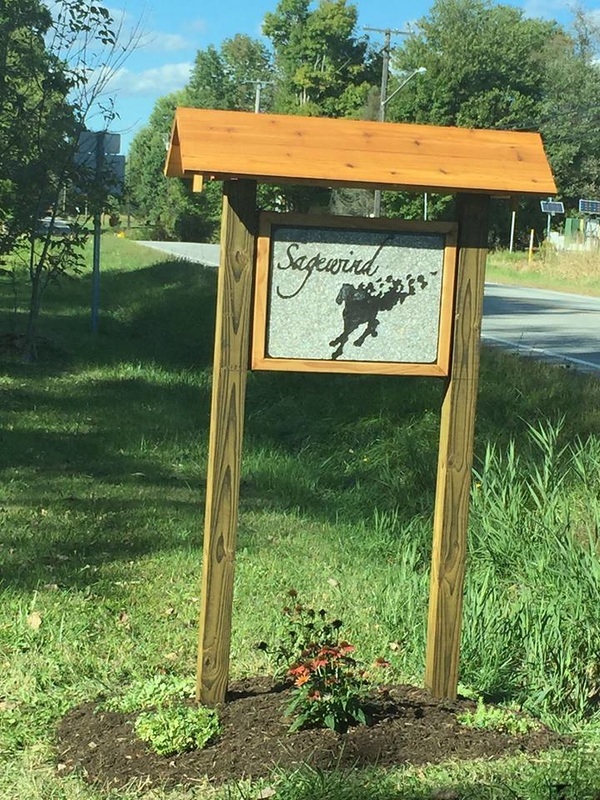 It is just 20 minutes from Solon, 50 minutes from Cleveland and 55 minutes from Akron. The property features a barn, paddock, pasture and round pen where the experiential learning sessions are conducted. 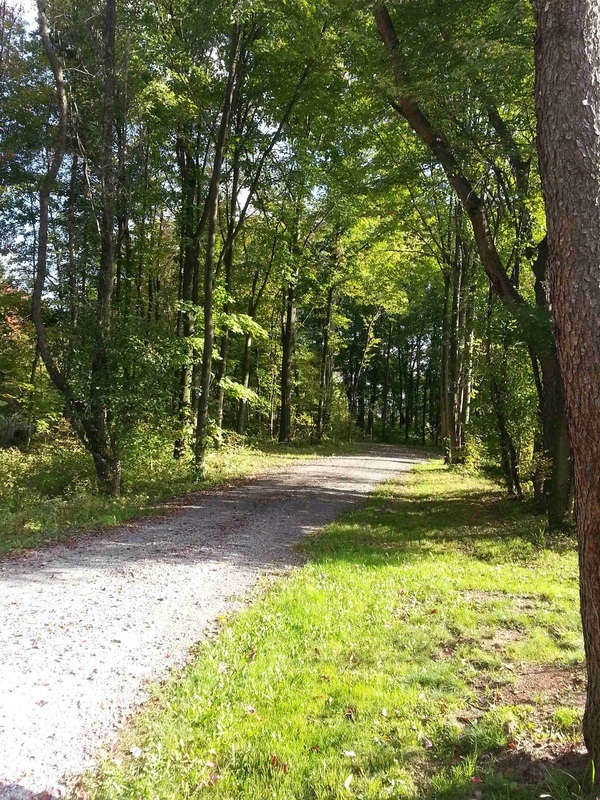 Those coming to the farm will also enjoy the serene and tranquil setting that includes hiking trails and access to the Upper Cuyahoga River which is designated as one of the state’s Scenic Rivers.